Losing Weight (75lbs+) and keeping it off. Hey you guys! Melanie is such an inspiration with her weight loss journey that’s why I wanted to re-post this episode I did a year ago with her. 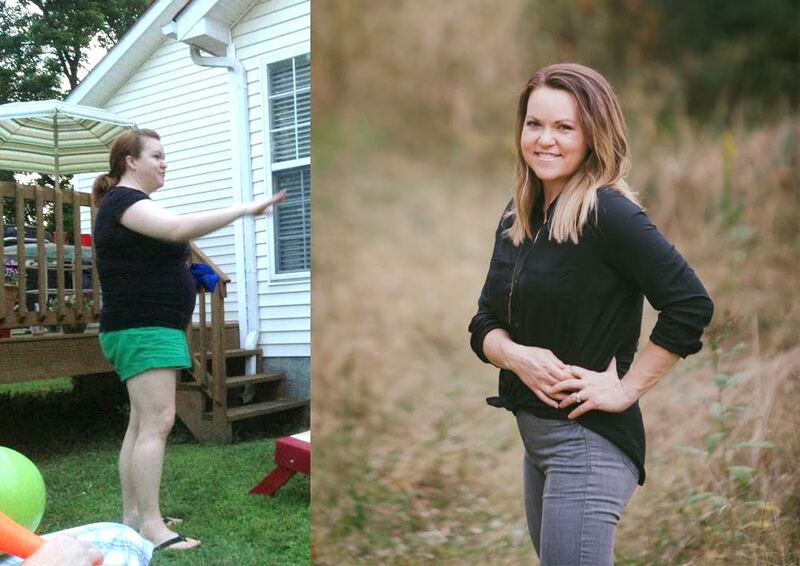 She is a mom of 2, who lost over 75lbs and shares with us how she did it and her “why” behind losing the weight and keeping it off. She also shares with us how she had to heal her thyroid and recover from postpartum anxiety and depression. I hope this show leaves you inspired to take care of yourself and know that it’s important to put yourself first at times in order to be the best mom. Wanting to go on vacation? Now that Christmas is over, are you dreaming of a warm tropical vacation? Do you feel like you just spent all your extra money and can’t figure out how to budget for an amazing trip with the family? Let me help you! I created the Vacation Planning Tool to do just that, help you be intentional with budgeting future vacations. Click the link to hear more about it!